scholarships to help cover the cost. 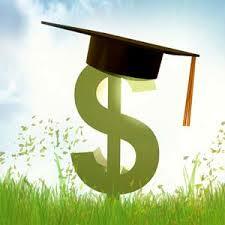 However, too many people don’t understand the basics of college scholarships including the source and average amounts. Fortunately, educating yourself about these facts will help you find scholarships that can significantly reduce the cost of a college education. 1. The largest source of scholarships will come from the college itself. According to The College Solution Blog, “many families think that students should be applying to dozens of private scholarships to get the most money for college. The reality is that the colleges themselves provide the largest amount of scholarships for the students that attend their schools. This is why students and families should put time and effort into selecting which colleges to apply to. Families on a budget should target colleges that have a high chance of offering students merit scholarships or financial aid. Developing a well-rounded college list is key to receiving the most scholarship money available. 2. The most prestigious, competitive, highly ranked colleges do not provide any or significant merit-based scholarships. The best colleges and universities in the country don’t have to offer aid in order to recruit students; their reputation and status does that for them. Therefore, these schools generally won’t offer aid or scholarships to students based on academics, such as high GPAs or test scores. The Ivy Leagues generally don’t offer athletic scholarships either. 3. Private colleges offer the most money, but often it’s not enough. Everyone knows that private colleges cost more than your public in-state school. But what most people don’t know is how MUCH MORE. In Texas, public in-state colleges such as UT and Texas A&M costs about $24,000/year for tuition, fees, and room and board. But Baylor University is more than $56,000/year and TCU is right behind with $53,000/year. 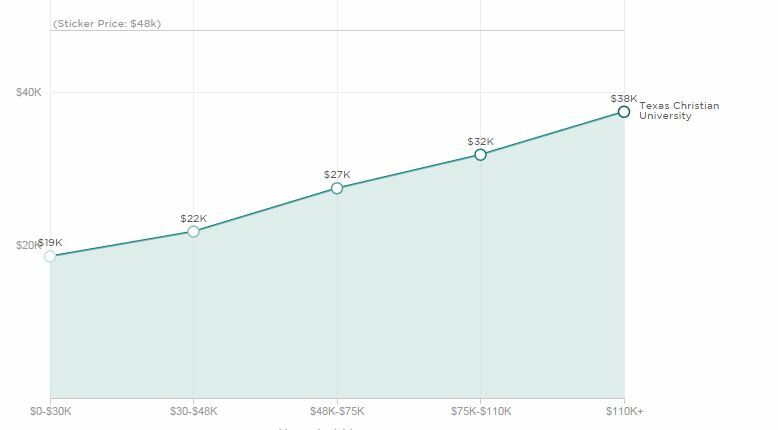 Even if these private colleges offer $25,000/year in scholarships (which is a HUGE award and very unlikely for most students), those colleges would still be more expensive than the better ranked public colleges. This situation is much more grim when you only include private scholarships, which are not from the college. Unfortunately, many colleges play the “rankings game.” College rankings is the rating system with ‘points’ for a lower acceptance rate. Colleges don’t want to accept fewer students so the next best way to lower their acceptance rate is to get more applicants. This is why some colleges offer free or no-essay applications to students at the last minute or advertise extensively to students who haven’t expressed any interest. Colleges also want to recruit more students in order to increase their diversity or raise the academic profile of their admitted freshmen class (which also raises the ranking) offer the most in merit scholarships. Colleges that are offering new academic programs or majors may also be offering large scholarships to get students to apply to these programs. This chart shows just the percentage of students who manages to play at the college or professional level, but remember than even fewer students will do so on scholarship. Many colleges have a limited number of athletic scholarships and a limited budget for those scholarships. Add that to the problem of many student-athletes not being able to keep or renew their scholarship after the first season or school year, and this is not a promising venue for college funds.